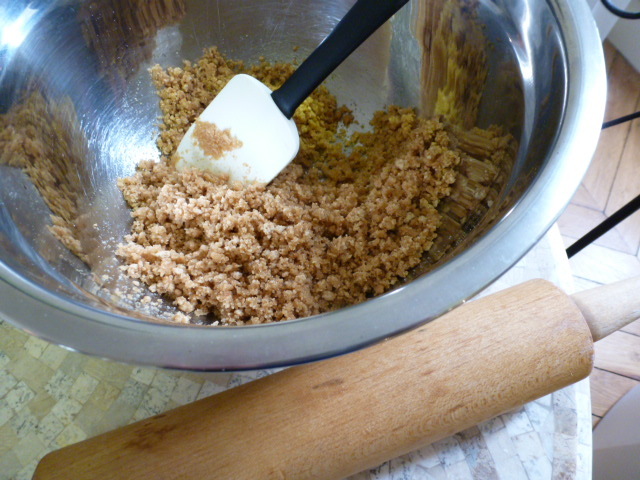 Graham cracker pie crust is the easiest pie crust in the world to make. I kid you not! I say it’s from scratch, but, of course, you have have to buy a box of graham crackers and a stick of butter, unless you know how to bake and churn your own! I give you this recipe now because summer is here, and with it, summer pies. 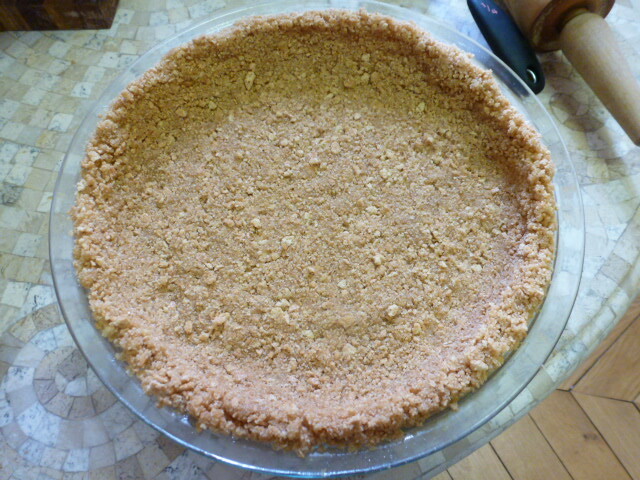 Graham cracker crust goes well with tart pies, such as lime or lemon. Crush the graham crackers in a paper bag or in a food processor until they are pulverized. Add the sugar and melted butter. Mix until it has the consistency of wet sand. Press the mixture into a 9-inch pie pan. Voilà! You can bake at 350 degrees for twenty minutes or chill in the refrigerator for an hour before filling.